Looking for when is Deepavali (दीपावली) in 2013? If yes, you have come to the right place. Deepavali (दीपावली) in 2013 will be observed on Sunday, 3rd November. As per Hindu Calender, the festival of Deepavali (दीपावली) falls on Dark fortnight (Amavasya) of Kartik month. Deepavali (दीपावली), popularly known as ‘festival of lights’, is a Hindu festival which is usually observed in the months of October or November. However, Deepavali (दीपावली) in 2013 will be observed on Sunday, 3rd November. The festival marks the return of Lord Rama after 14 years of Vanvas. 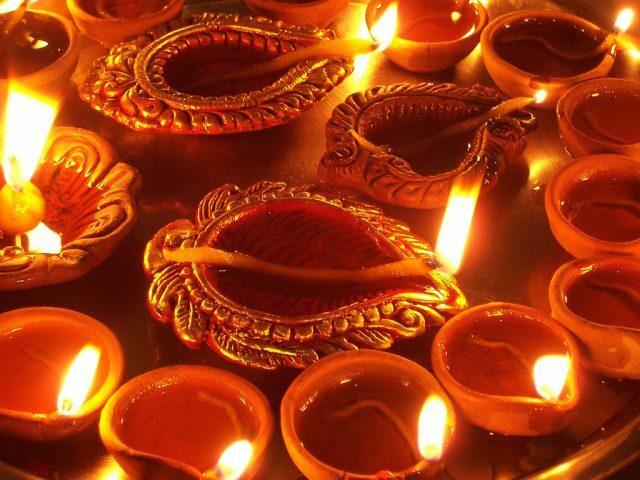 Deepavali (दीपावली) is primarily observed in India but is celebrated in all Hindu communities all over the world. 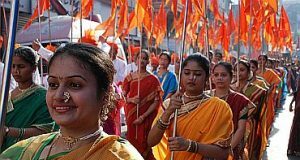 Despite being a Hindu festival, people from other religions and communities too enjoy the festivities and celebrations. 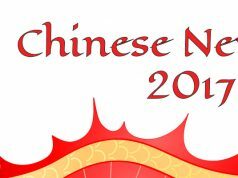 The main attraction of the festival are decorating homes with lights and candles, fireworks, distributing sweets and gifts. The dates of the Deepavali (दीपावली) festival vary every year because of the fact that it is based on Hindu Calender and Hindu calenders are based on the Solar cycle. It is one of India’s most joyous and fun-filled festival which promotes the message of happiness and victory of good over evil. 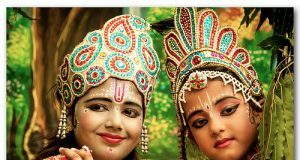 When is Krishna Janmashtami (जन्माष्टमी) in 2017?